Faysal Bank introduces Faysal SMS Banking, a service that provides you an ease to make inquiries on important information about your account. Receive real-time SMS updates for your account balances and transactions conducted in your account to stay on top of your finances with confidence. Faysal SMS Banking saves you the hassle of finding a branch or an ATM. Receive real-time SMS for your account balances and transactions conducted in your Current / Saving and BTF accounts. Keep track of all your POS, ATM, in-branch and supplementary Card transactions through simple inquiries. Ensure a high level of transaction security on your account. How to subscribe to Faysal SMS Banking? *Customer has to send text from a registered mobile number available with Faysal Bank. The account holder hereby subscribes to the SMS Banking facility of the Bank whereby the account holder shall receive Short Messaging Service (“SMS”) on the account holder’s mobile phone number in the form of customized messages. 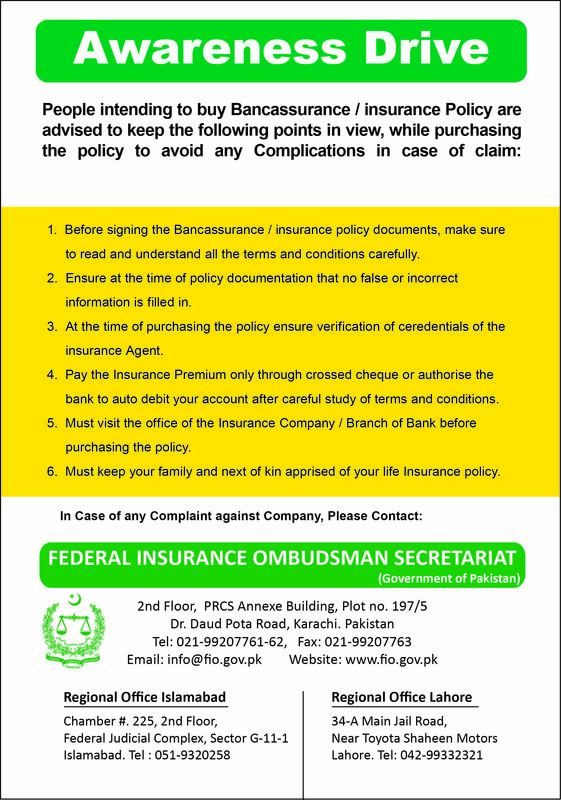 The SMS Alerts shall only be sent to the mobile phone number which has been specifically provided by the account holder for the purposes of this clause. Such SMS will be available to the account holder only if the account holder is within the cellular service range of the particular cellular service provider of the account holder. If the account holder suspects that there is an error in the information contained in the SMS Alert sent to him, he / she shall inform the same to the Bank as soon as possible and the Bank shall endeavor to correct the error wherever possible on a best effort basis. The account holder agrees that the SMS Banking facility provided to the account holder is an additional facility for his / her convenience and is susceptible to delay, error, omission and / or inaccuracy. The account holder shall not hold the Bank liable for any loss, damages etc., that may be incurred / suffered by the account holder on account of the SMS Alert facility. The Bank shall not be liable for any unauthorised use / access to the information and / or SMS Alert sent by the Bank to the mobile phone number of the account holder or for fraudulent duplicate or erroneous use / misuse of such information by any third person. Notwithstanding the above, it is clarified that even though the account holder has hereby subscribed to the SMS Banking facility, the Bank is under no obligation to send SMS Alerts to the account holders. Furthermore, the Bank reserves the right to send the SMS alerts to only those card holders who are availing the services of SMS Banking facility. The Customer hereby authorises the Bank to send promotional messages including the products of the Bank, greetings or any other messages the Bank may choose to send from time to time. The Customer agrees, unconditionally and irrevocably, that such messages / calls made by the Bank or its agents will not be considered as a breach of privacy. The Customer acknowledges and accepts that the services being provided are dependent on the infrastructure, connectivity and services being provided by the Telcos within and outside the country and that the timelines and accuracy of the information sent by the Bank will depend on factors affecting the Network within and outside the country. The Bank shall not under any circumstances whatsoever, be liable for non-delivery or delayed delivery of information nor for error, loss or distortion in transmission of information to the Customer. 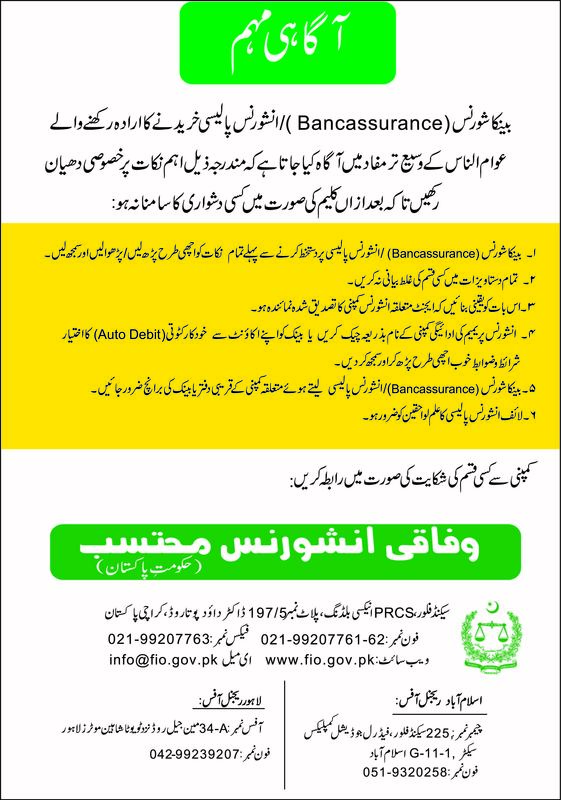 The services being provided by the Bank in relation to Mobile Phone Banking facility may be temporarily suspended at anytime for the purpose of carrying out repair and maintenance work in respect thereof, such suspension may also be carried out with respect of any security procedure required to be followed by the Bank. The Customer acknowledges that the services of the Bank will be implemented in different phases and that the Bank may decide to add certain facilities in addition to the services already provided. Conversely, the Bank may in its absolute discretion decide to cancel or remove any part of or the entire services being provided to the Customer at any time without prior notice in respect thereof. The services being offered by the Bank shall be subject to charges as provided in the Schedule of Charges (SOC) of the Bank, which may be revised from time to time and communicated through revised / latest SOC. Further, the Customer shall be liable for payment of aforementioned services which may be levied by the Telco or the Bank in connection with receiving the Alerts. In the event that the Customer is required to make any payment in connection with the use of the services, the Bank shall have the right to debit the Customer’s account(s) with the Bank. However, in case neither the Customer pays the charges nor sufficient balance available in his / her account, the Bank reserves the right to suspend the services without any prior notice.